Students on the Quantum Biomedical Science and Engineering Course will pursue research based on knowledge and ability in the fields of quantum biomedical science and engineering, including quantum theory, atoms and particle accelerators. 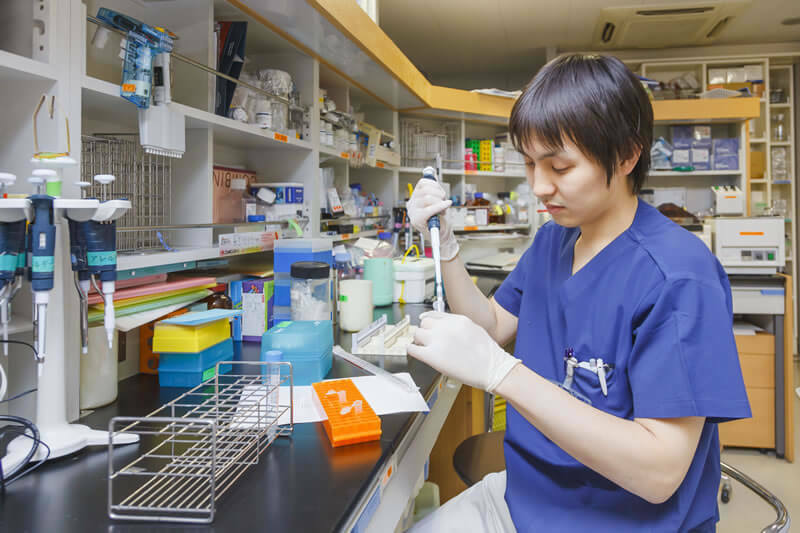 Students on the Molecular Biomedical Science and　Engineering Course will conduct research based on knowledge and ability in the fields of molecular biomedical science and engineering,　including molecular biology, molecular imaging and viruses. Medical physicists contribute to radiation treatment as professionals in the field. Medical physicists have their roles in the field of radiation therapy,　radiation diagnosis, radiation protection. 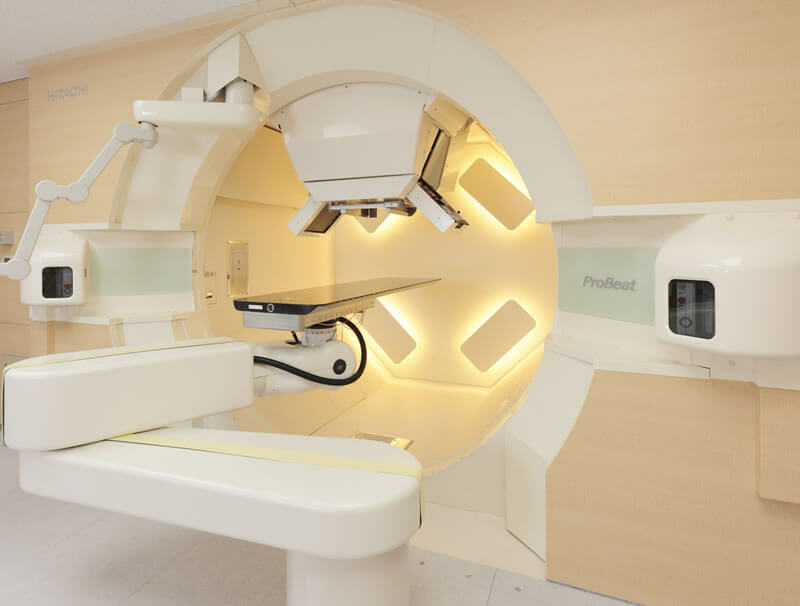 The profession of medical physics is indispensable for front-line radiation therapy practices. 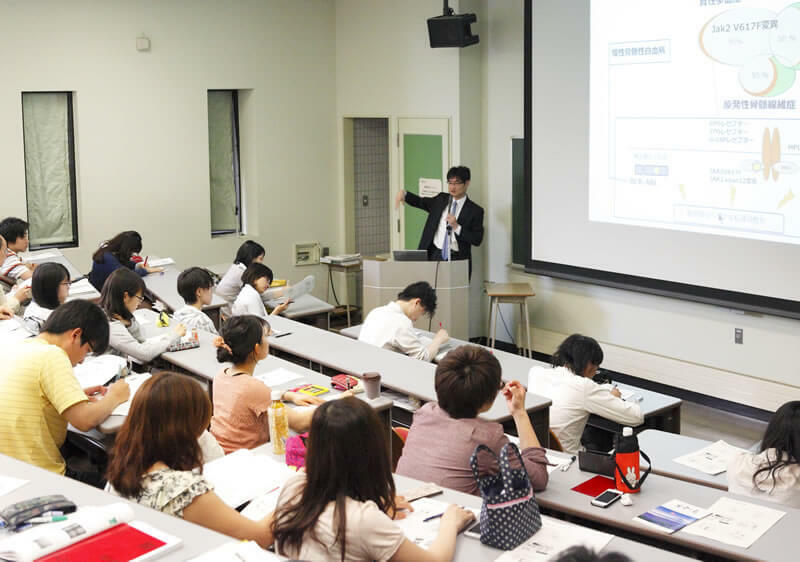 The Graduate School of Biomedical Science and Engineering offers"Medical Physics Education Program"accredited by Japanese Board for Medical Physicist Qualification(JBMP). Students and graduates who took this education program will receive preferential treatment of examination qualification and initial certification after passing the examination. It is an educational curriculum for acquiring advanced engineering knowledge with the aim of fostering human resources who are responsible for research and development on radiation diagnostic and therapeutic equipment. We offer the basic subjects related to biomedical engineering such as the characteristics and functions of the human body necessary for medical device development and research. Applied subjects related to device design of medical devices, medical images, medical information are also offered to students. Students who have completed this program will be given "Certificate of completion of medical device development program".